Is your content future ready? Are your documents readable into the future? Can your audience get to the critical company information on the go? How fast can information be delivered to your employees? Can it be removed when they no longer require access to it? Do you have an audit trail of this information consumption? Today, enterprises are looking for ways to ensure content, whether structured or unstructured, is accessible for the long-term by multiple teams globally. In addition, regulations often specify that documents and records be archived in a non-rewritable and non-erasable format. In some cases, industries such as Life Sciences, Government, and Financial Services are required to keep records for up to 100 years or more. jeylabs uses Adlib to deliver high fidelity, high performance document-to-PDF conversions. Adlib provides document assembly capabilities to create ‘book-quality’, searchable PDFs that support business processes, collaboration, compliance and long-term archiving goals. Our advanced rendering solutions are designed for high-volume enterprise environments where accurate, scalable and highly available document-to-PDF transformation services are required to improve business productivity and content management. We also bring the same high demand solutions to all businesses via our Capture enabled workflow platform. Adlib PDF is delivered in two editions, Express and Enterprise. Both editions deliver high fidelity rendering and OCR capabilities. 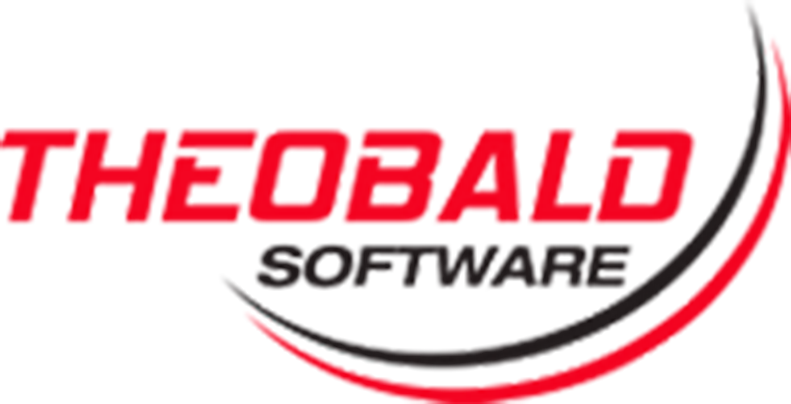 The Adlib PDF Enterprise edition is optimized for document intensive process that require high availability and integrate with SharePoint, Exchange, FileNet, Documentum and K2 using Adlib’s connectors.